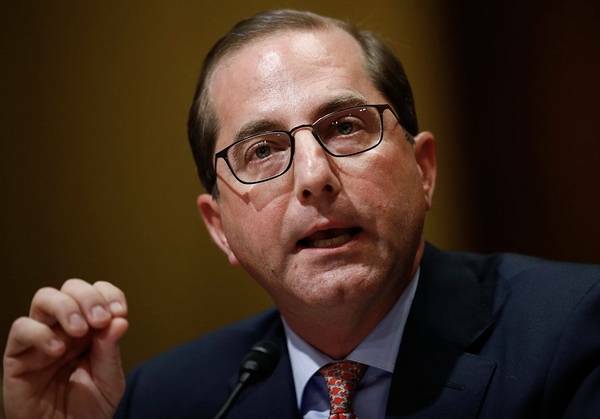 Yesterday, the Secretary of the Department of Health and Human Services (HHS), Alex Azar, spoke at the American Medical Association’s (AMA) Advocacy Conference. Sec. Azar declared in his remarks that HHS is interested in taking a closer look at how step therapy is used in the private insurance market. He focused on instances where patients switch insurance plans and are forced to undergo step therapy. This results in patients having to take medications that they have already demonstrated to be ineffective for the treatment of their condition before they are allowed to access the preferred medication. While HHS is showing interest in this issue, the Department has concurrently proposed a rule to implement step therapy practices in the Medicare Part D benefit, specifically for medications included in the Six Protected Classes. Sec. Azar asserted that step therapy can be a useful tool in Part D because it can be used to increase competition among pharmaceutical manufacturers, ideally reducing the cost of these medications. The Secretary’s position on this issue is unclear: is step therapy bad for patients, or is it okay when it saves the government money? Patients deserve consistency from the government on this issue. Read more here.